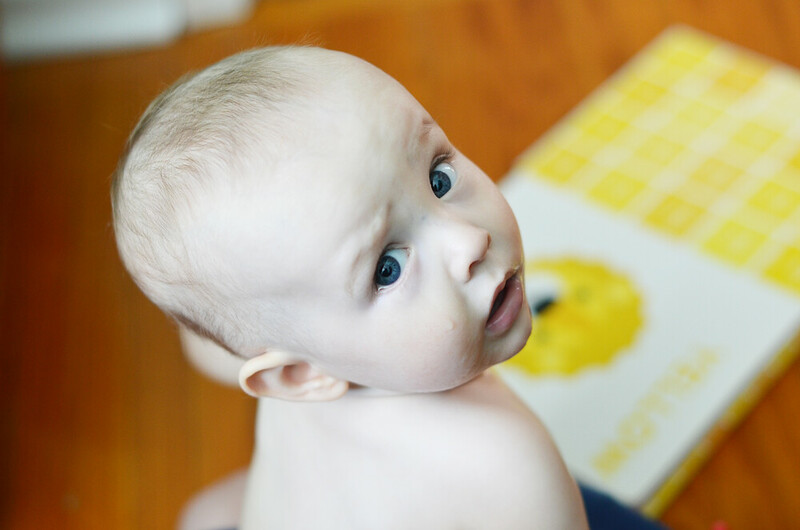 28/365 :: Excuse me, I'm reading. 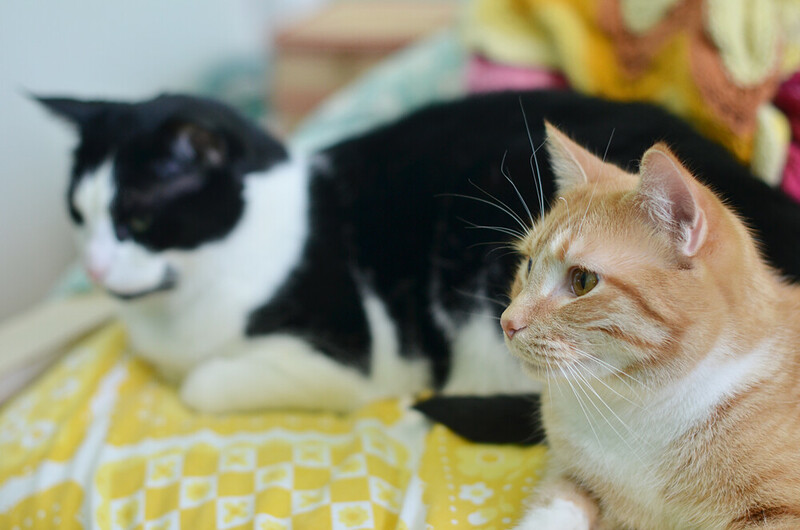 29/365 :: These guys love the fact that we have been hanging out in the bedroom a lot. 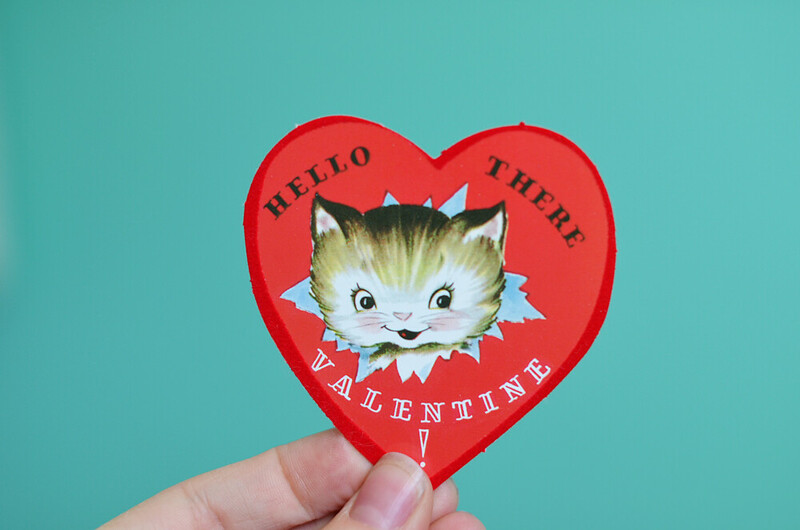 30/365 :: Writing out some Valentines to send. 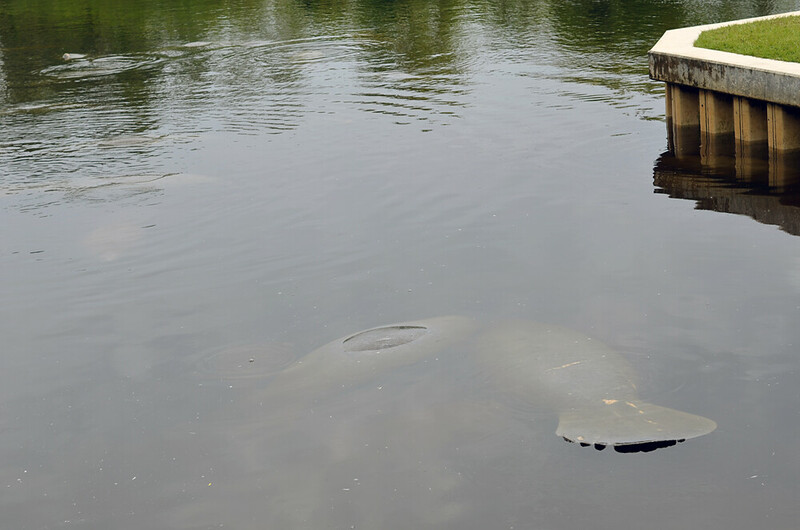 31/365 :: First order of business in Florida, go see some manatees. 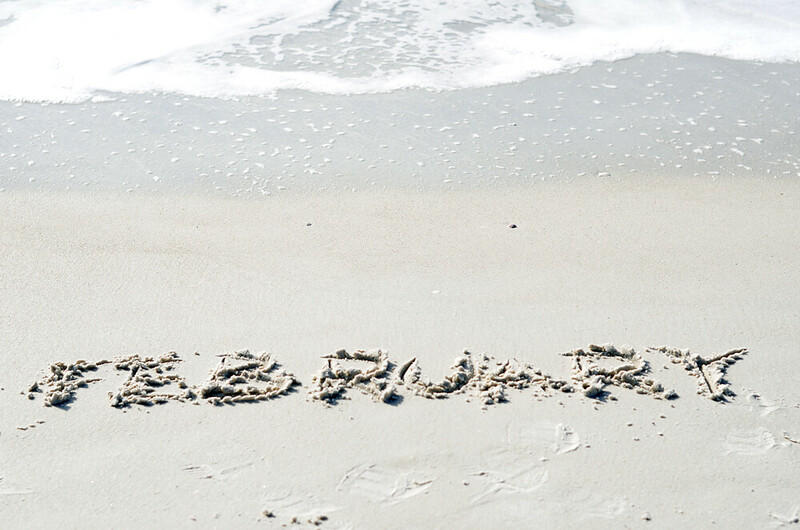 32/365 :: It's February and I'm at the beach! I could get used to that. 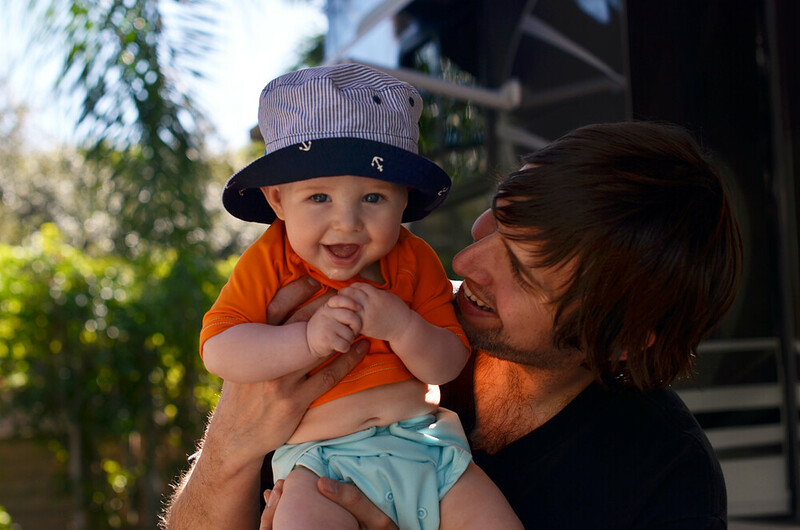 33/365 :: These two guys. 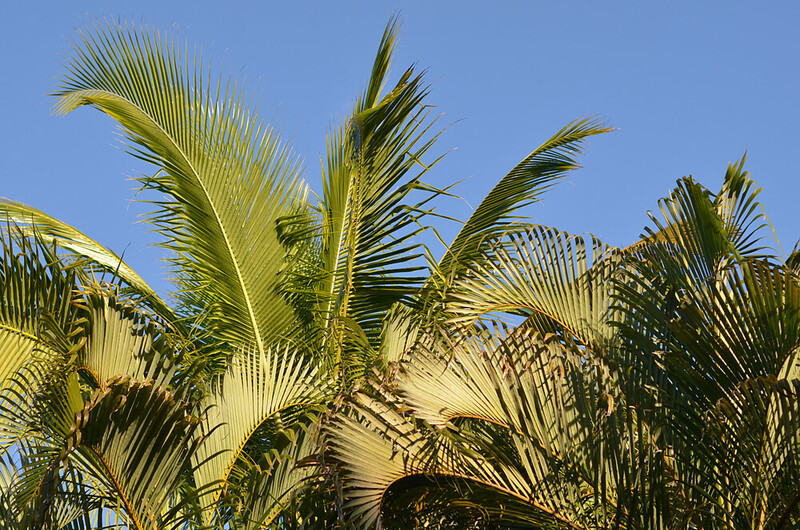 34/365 :: Palm trees, yes please. Wow, here I am again. I disappeared for another week. I really need to stop doing that. This time I at least had a good reason...we were in Florida! We had such a great time enjoying the warm weather and it was really nice for Milo to spend some time with his grandparents. Now we are back to the cold and I'm grumpy about having to wear a coat. I really can't wait for spring. I have a lot to catch up on so I will be back again very soon! We went to Florida at the end of January, and it had the same effect on me... Just made me grumpy about the crap weather at home (I live in Michigan). I'm tired of all the snow and bad roads! !